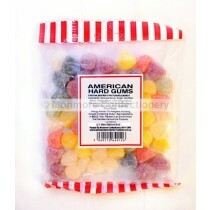 Gums and Jellies are tasty wholesale sweets that are gelatin based to keep their elastic nature, they are then made by combining sugar and different flavourings to make the taste of the product. 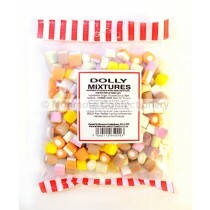 It can then be molded into a range of different shapes from dolphins to Dracula teeth with it being one of the most adaptable confectionery products you can think of. 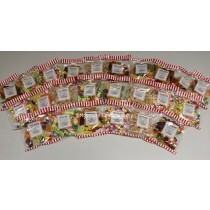 We have a large range of products to choose from in our gummy sweets range and it includes our own brand Alphabet letters and our cola bottles which are an iconic product with kids and adults alike enjoying these popular pick n mix products. 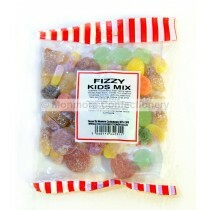 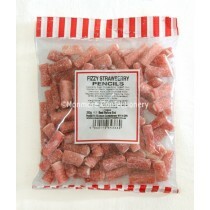 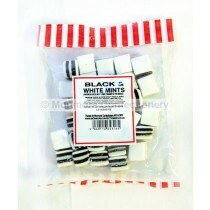 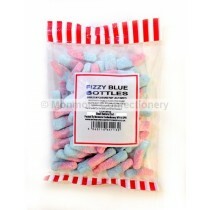 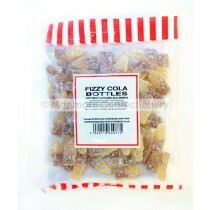 We also have popular brands like our Swizzles Matlow and our Haribo products. 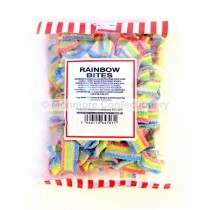 With so many gummy treats to choose from they can make for the ideal wedding sweets as you can setup a range of different flavours across your buffet tables to make for the perfect day. 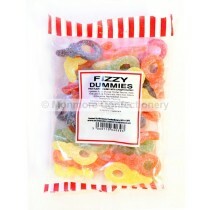 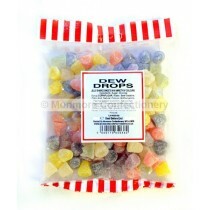 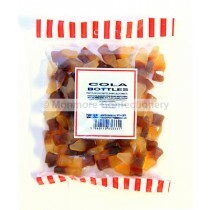 We have many different tasty jelly sweets to choose from and you can find top quality gummy sweets at affordable prices.